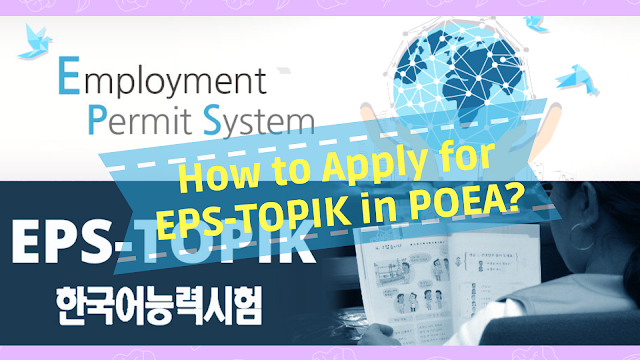 I'm pretty sure that you've heard about EPS-TOPIK and the amount of salary made you search about the process on how to apply for it. Yes, salary is about 80k-120k pesos depending on your work. I made a step by step to help you know more about it! (This is written both in English and Filipino for your convenience). HRD Korea - EPS Center in the Philippines gives out copies of Korean language book for those who wish to learn the Korean language. This is your key to passing the EPS-TOPIK exam. HRD Korea is located in 2002-A, West Tower, Philippine Stock Exchange Center, Exchange Road, Ortigas Center, Pasig City. However, they only announce if there are available books in their office through their Facebook Page so make sure that you follow them to get updates. *Note: You may study in a Language center or you may study all by yourself. There are plenty of free online classes that will help you study the Korean Language too. You may also check on (Sites and Videos for an easy grasp of Korean Language) so you can have an overview of what you must undergo. *Note: Hindi required na mag-aral sa Korean Language. Maari kang mag-aral ng libre gamit ang mga online courses o ang PDF file na madodownload sa HRD Korea website. Maari mo ring tignan ang (Sites and Videos for an easy grasp of Korean Language) para sa mga website na makatulong sa iyong pag-aaral. Once the announcement has been released regarding the application test permits (this will be notified to you via your e-registration account), then you need to pay through Landbank or Gcash to secure your test permit. This is an online transaction so you just need to indicate your reference number. Paying for the test permit doesn't guarantee that you can already take an exam. POEA will announce the final list a few days after the final date of payment or will notify you via your e-registration account. Those who aren't lucky to be a part of the exam takers list would get a refund. 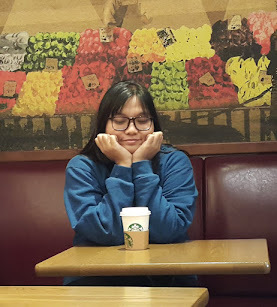 There are two ways to know if you are a part of the list, one is by the list announced by POEA and the second one is by checking your passport number on their website. There are cases that names weren't on the POEA released list but when they checked it on the website of HRD Korea using their passport number, they were included. Once verified, you can already get your admission ticket for the exam. Your admission ticket would indicate if you are taking Paper Based Test (PBT) or Computer Based Test (CBT). If you are taking PBT, a list of names including the testing area will be released afterward. PBT is earlier than CBT. Usually, PBT is conducted in huge universities around the Philippines. As for CBT, exam takers will be scheduled for a computer based exam at the POEA office located in Blas Ople Building, Ortigas Ave, Mandaluyong City. This test has the same parts as the PBT including the listening and reading part. The skills test is designed for different industries offered by South Korea including manufacturing, construction, fishery, agriculture and etc. As for the Philippines, they only allow factory workers to work in South Korea under the manufacturing industry. During the skills test, a set of different skill test materials is pre-positioned and everyone is required to pass through it. 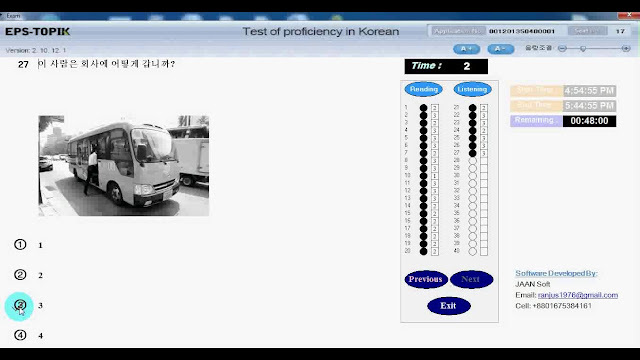 They also have a basic Korean language introduction test that would be checked by native Koreans. 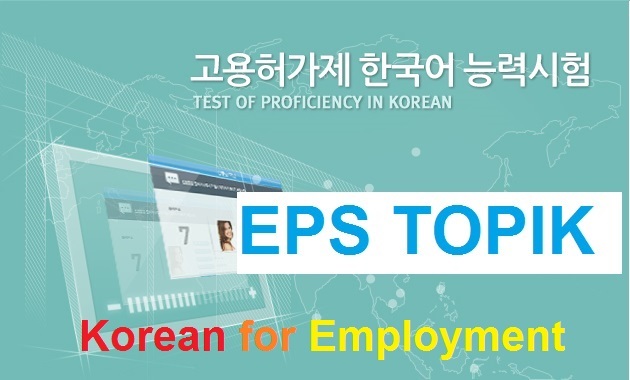 Once you passed the skills test, your name will be included in a pool of EPS-TOPIK passers wherein Korean business owners will select their preferred employees to be using this pool. This could last from weeks up to more than two years to make sure that you check your EPS account once in a while. The EPS account is automatically created using EPS-TOPIK ID: 16 digit serial number and result sheet number issued when the result of EPS-TOPIK is announced. (e.g. 0012011P20000001). (Pagkatapos makapasa ng skills test, ang iyong pangalan ay malalagay sa roosters list ng EPS-TOPIK kung saan ang listahan na ito ay pagpipilian ng mga business owners na Koreans na maari niyong maging boss pagdating ng Korea. Ang pag-iintay ay maaring ilang linggo lamang hanggang lagpas dalawang taon. Ang EPS account ay automatic na magagawa sa oras na makapasa sa exam at mailabas ang listahan. Halimbawa sa pagawa ay ang paggamit ng EPS-TOPIK ID : 6 digit serial number, kasama ito ng result sheet (halimbawa: 0012011P20000001). 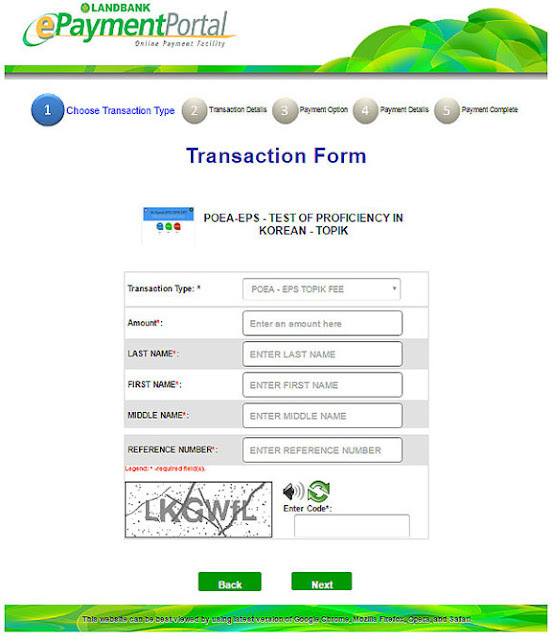 Before departure, you need to undergo training under POEA for Korean language refresher. You also need your medical records and other papers required by POEA for your pre-departure. 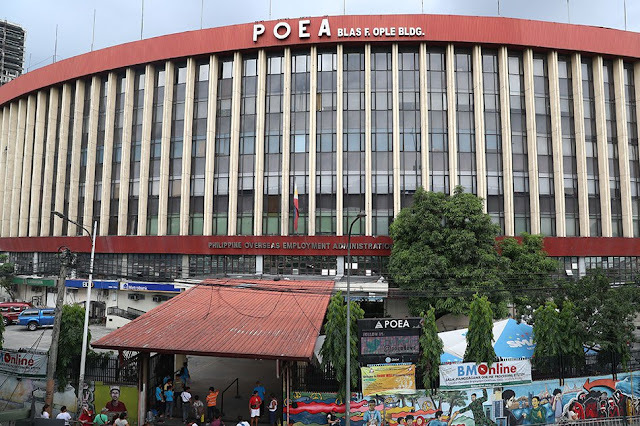 (Bago ang iyong pag-alis, kinakailangan munang mag-undergo ng training sa POEA na may kinalaman sa Korean Language upang paghandaan ang iyong pag-alis. Kailangan mo ring ihanda ang iyong medical records at iba pang papeles na hihingin ng POEA bilang parte ng proseso ng EPS-TOPIK bago ang iyong pag-alis! Good luck on your journey in South Korea! The process listed here might change every year so the list will be updated once in a while. Do you have questions or comments with this post? Let me know!